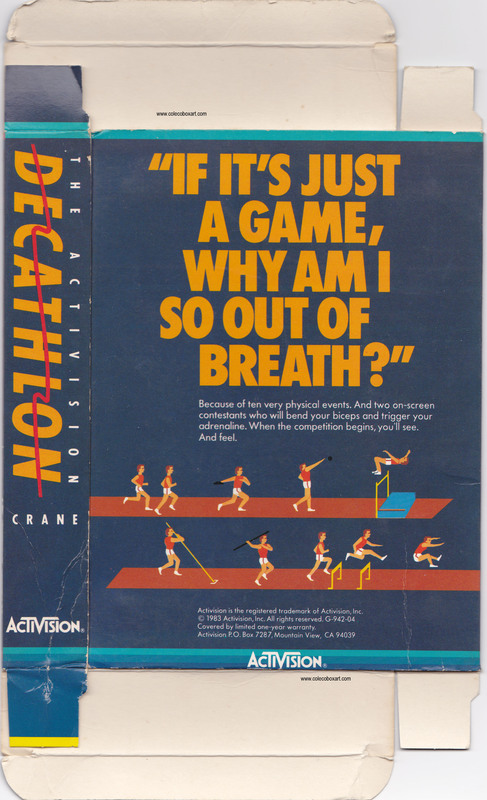 "If it's just a game, why am I so out of breath?" 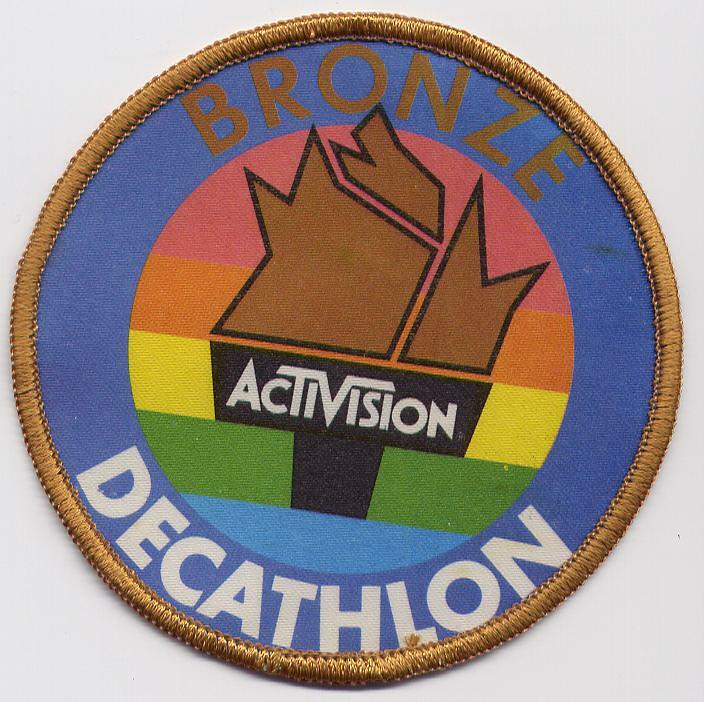 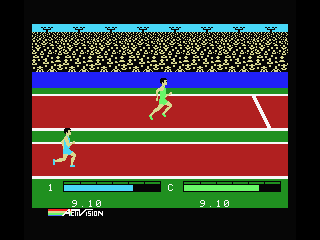 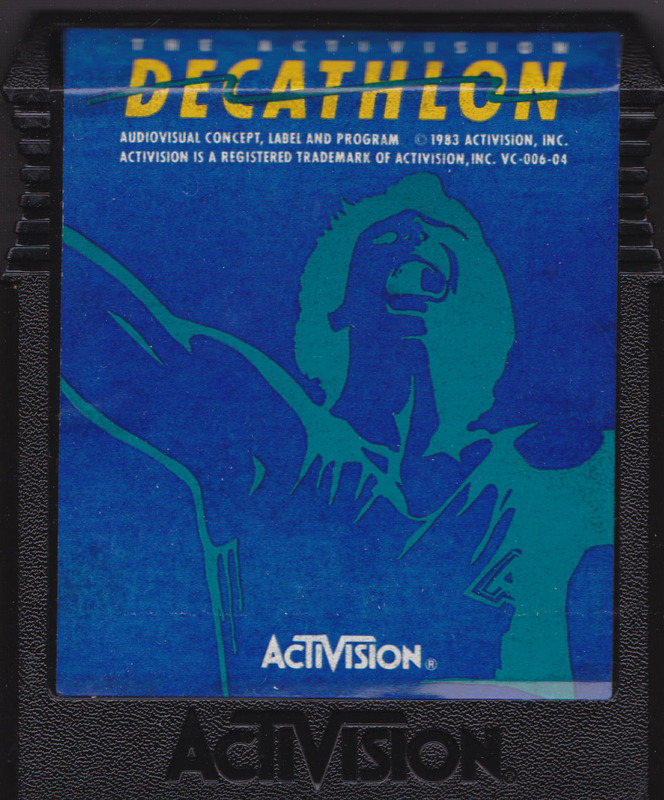 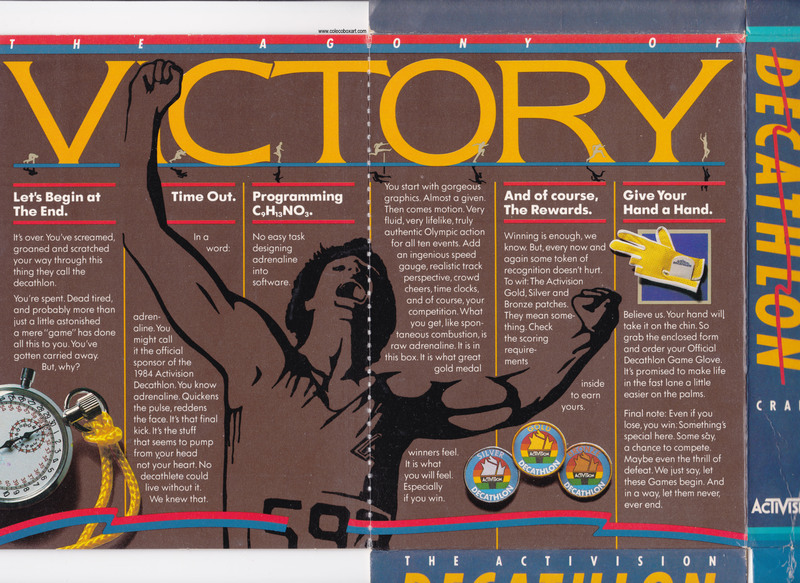 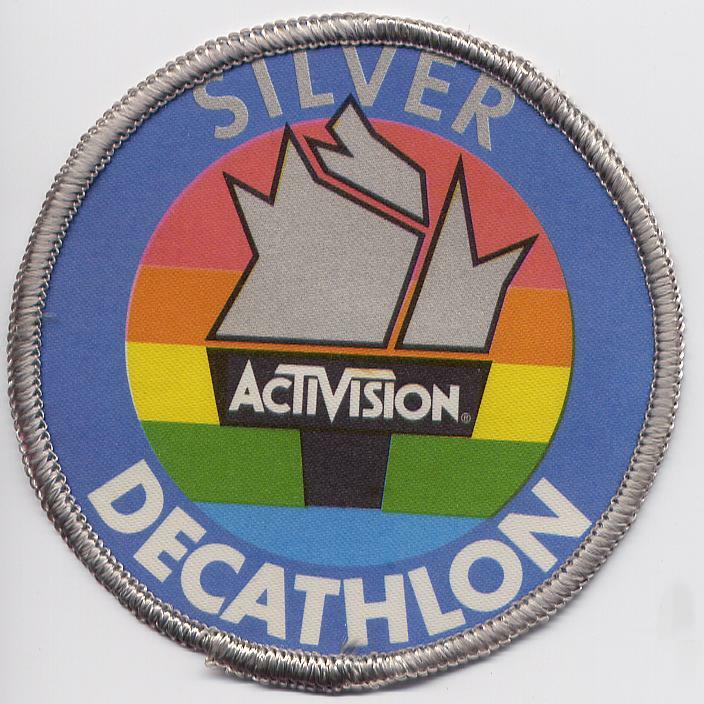 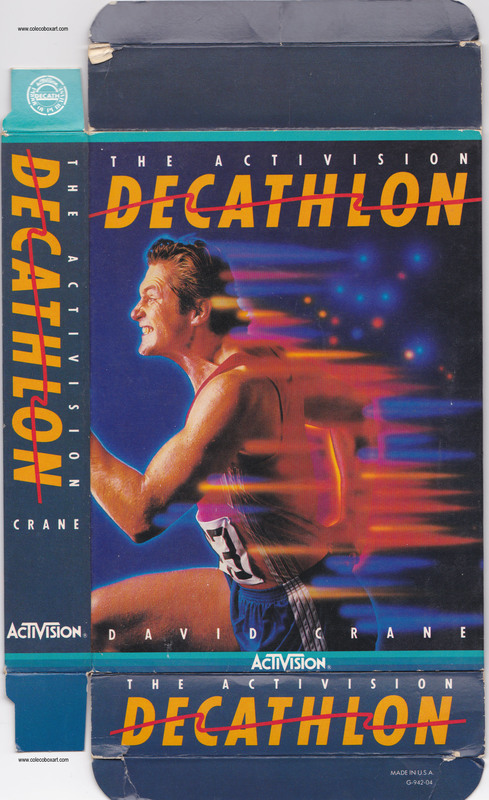 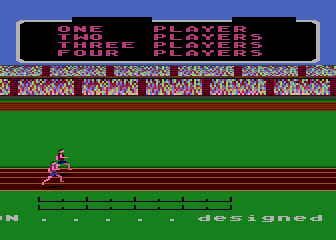 The Activision Decathlon became somewhat notorious for the amount of wear or damage inflicted upon console controllers. 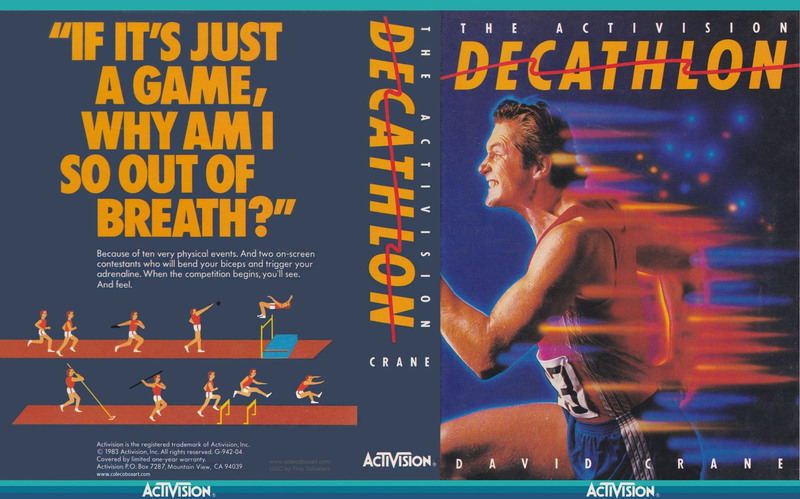 If your final decathlon score meets or exceeds the following, you’re in the club! 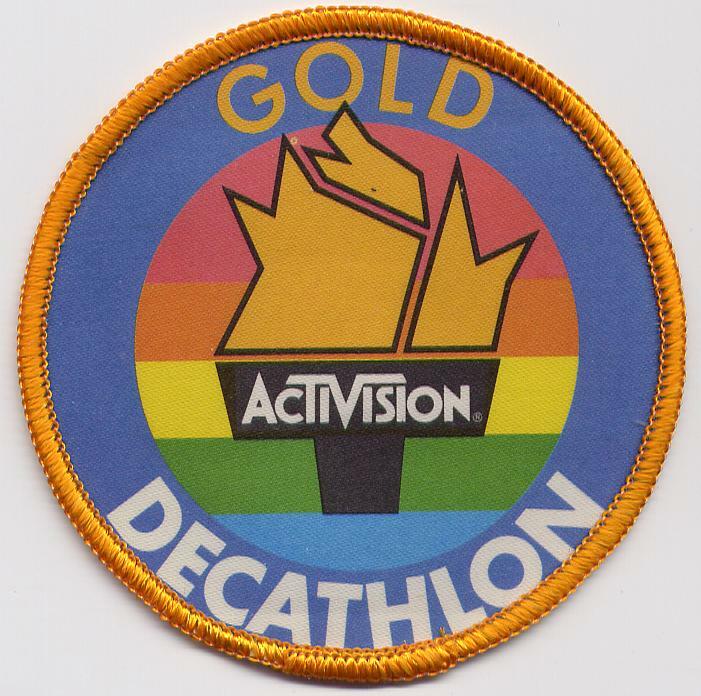 Fill out the coupon and we’ll send you the appropriate patch.